Finally, a double quick-release seatpost clamp! These DoubleQuick clamps will fit the Nimbus. 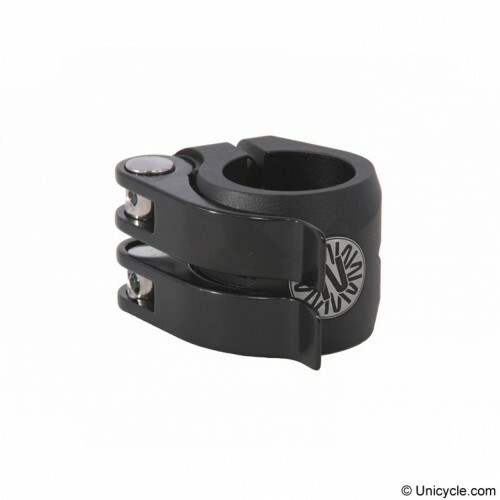 These clamps will fit a 25.4mm seatpost and frames with an external diameter of 28.6mm.